Groundhog's Day for a man of the torah. This past weekend I went with four coworkers and a lecturer at Ateneo University Business School to a province called Aklan. I woke up at 5:00 AM Friday morning in order to catch the ferry to Iloilo at 8:00. 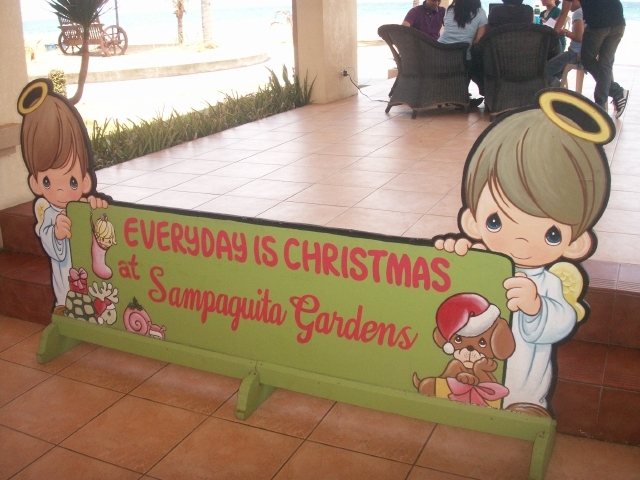 We drove five and a half hours north to Kalibo, where we stayed in Sampiguita Resort, “where it’s Christmas everyday.” It is the vision of Sam Butcher, the American founder and creative genius behind the Precious Moments dolls – a collectible item so sweet it will make your teeth rot. 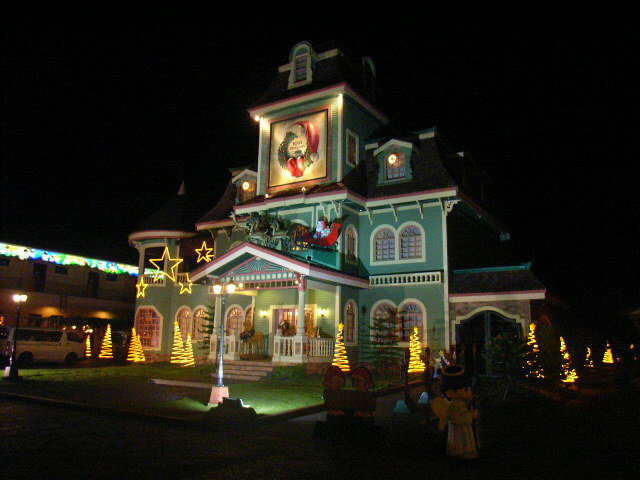 Jo Jo's Christmas Cottage. Perfect for horror movies. 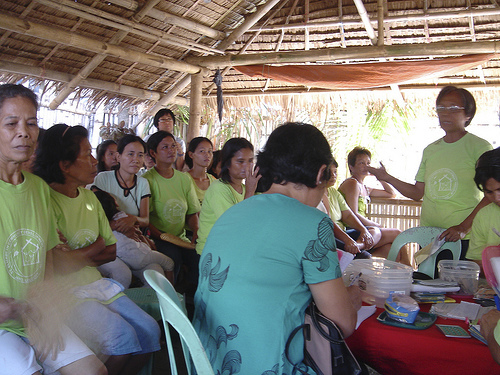 Several original PRA tools developed to understand the financial service use, options, and opportunities within communities, including tools for assessing the gender issues and household control of resources. The work is similar to what we did back in Capiz a few months ago. The class split up into groups of four and went around conducting a series of focus group interviews. But first, the groups screened each participant using the Progress Out of Poverty Index, or PPI for short. The cutoff was 34, indicating a 76% chance of being below the poverty. This seemingly arbitrary threshold sparked an interesting discussion. “Now you’re thinking like an American,” one said, followed by laughter. Always thinking like an American. Of course, I felt the need to justify my views. 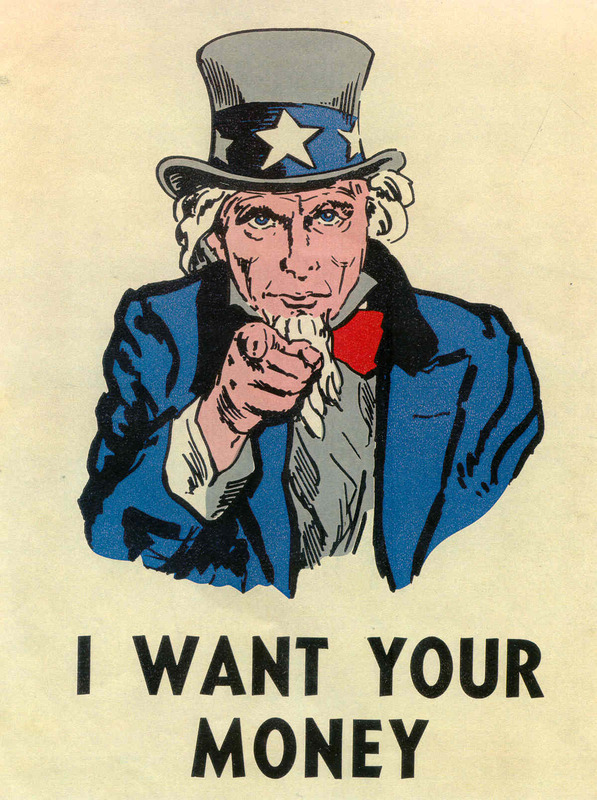 If I was truly thinking like an “American” I would say to drop the social mission altogether and become Compartamos. My point was different. If make the cutoff 34, you are purposefully excluding an entire population that needs your services. In a country where microfinance still only serves a fraction of the addressable population, the decision is not due to a lack of demand. there are many women that exist in this class somewhere between poor and comfortably above the poverty line. They are often referred to as the “vulnerable non-poor,” because they are constantly in danger of falling back into poverty. Once we were all in agreement that sacrifices must be made in a world of limited resources, they explained to me why, realistically, it would be very difficult for NWTF to serve both groups. Trying to serve both the poor (below 34) and the vulnerable non-poor (above 34) with the same loan product is unfeasible. Putting the two groups together would be a “logistical nightmare.” NWTF is a Grameen-model bank that relies on social collateral and a group lending methodology. Five women get together and agree to guarantee each other’s loans. Six groups can form a center, which meets once a week with a loan officer to make repayments and discuss loan proposals. When all the women are below the poverty line, most are starting from a similar point and will likely follow a similar trajectory in terms of their business. But if you introduce women that are comparatively wealthier and perhaps more entrepreneurial, this undermines the system. For one thing, the vulnerable non-poor (VNP from now on) will require a higher loan amount for their business. But the group must agree to guarantee the loan. The poor can’t afford to guarantee the loan of the VNP, so the system fails. A center meeting - the foundation of Grameen microfinance. Another issue is that the system relies on the center. Everything revolves around the weekly center meeting. This is where the women pay, discuss their businesses, talk about the challenges, and offer advice and support. But if the VNP pay off their loan on time every week, they will have no reason to attend the center meeting. It is an extra two hours out of their week that could be spent doing something more productive. The poor women see that the VNP has stopped coming, so they stop attending too. Eventually, the center falls apart and, again, the system fails. I still wasn’t satisfied. Clearly some organization out there is successful at addressing both groups. NWTF, they said, would need to offer multiple loan products. This could be achieved by expanding Project Kasanag, NWTF’s industrial and individual lending division that currently serves small- and medium-enterprises and graduates of Project Dungganon, the microfinance arm. Or, Project Dungganon could offer multiple loan products geared toward women at different levels on the poverty scale. But what they cannot do is serve both without inevitably failing to adequately serve the poorest. As a Grameen-model bank, NWTF’s mission is to serve the poorest. Unfortunately for the vulnerable non-poor, that means the PPI cutoff must be 34. The good news is that there are other microfinance institutions serving the other set. But until someone figures out a way to serve both groups with the same product, the social mission will demand their separation. Hello, This is Manila. How Can I Help You?